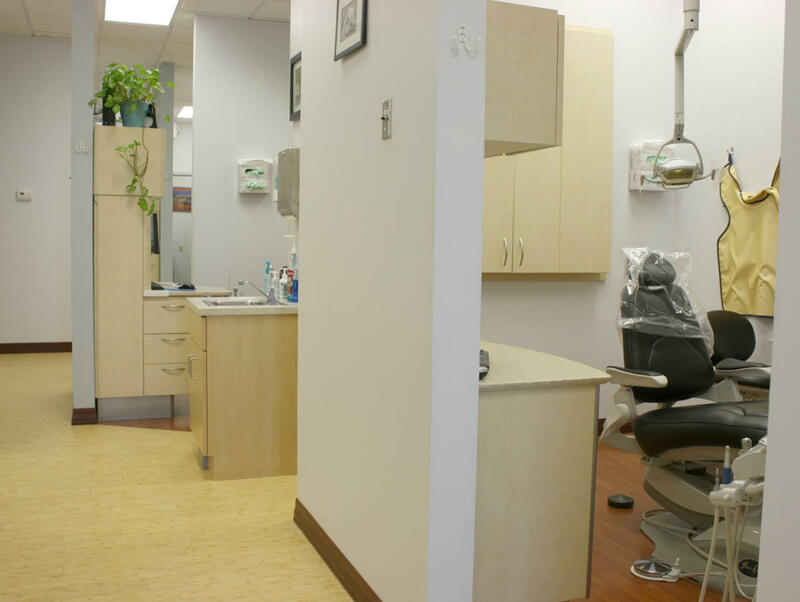 Our dental office has everything you need for the whole family. We have been serving the Saint Charles community since 2007. 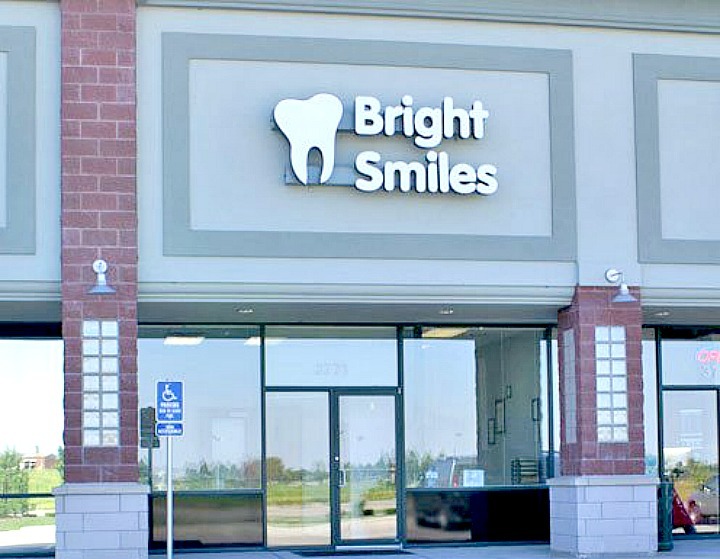 Our family dentist, Dr. Lori Logsdon, D.D.S., has been in practice since 2004. 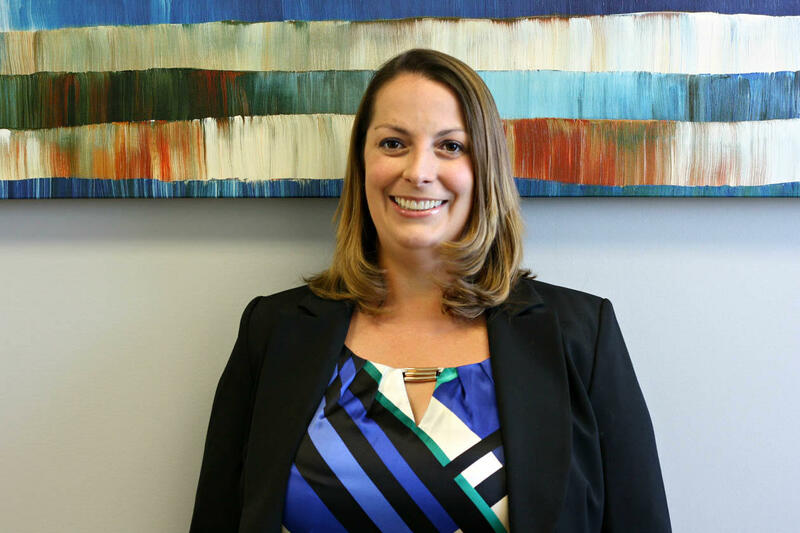 Family oriented dentistry is her passion, and she provides a comfortable and refreshing experience for clients ages 18 months and up. We strive for our clients to have the best dental experience possible, and we take pride in our friendly and timely customer service. Looking for cosmetic dental procedures? Dr. Logsdon specializes in Invisalign, Lumineers, and teeth whitening services. 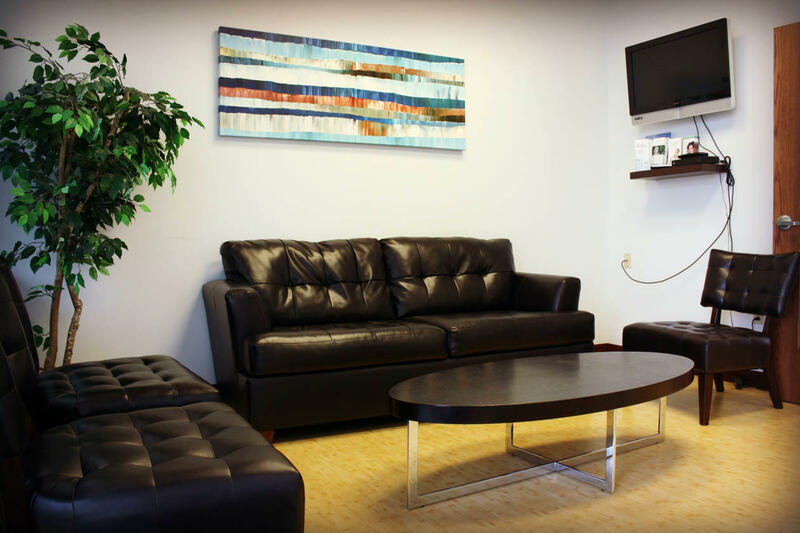 Whether you're looking for general dentistry, family dentistry, or cosmetic dentistry, our office and dentist has it all! 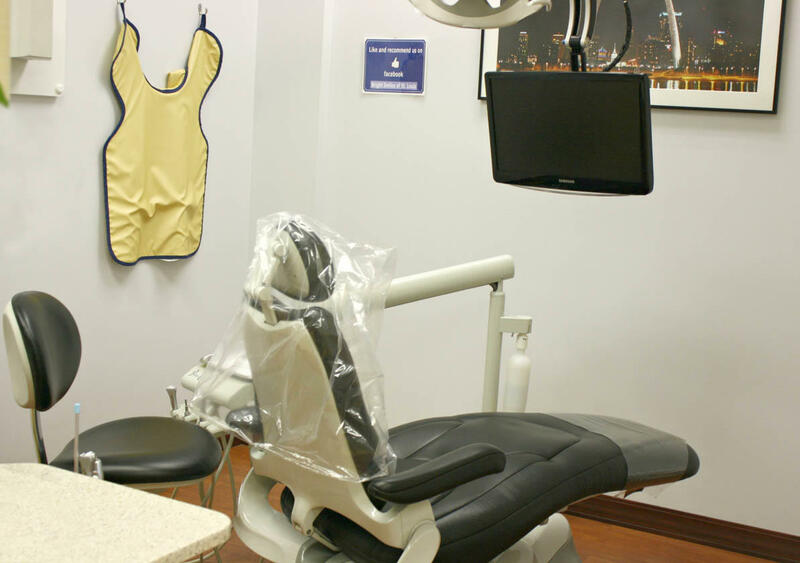 Interested in a dental experience for the whole family? Give us a call today! 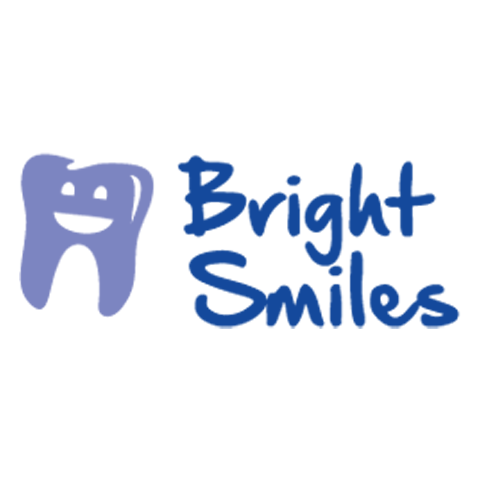 Currently there are no reviews for ' Bright Smiles Dental '.